European Court of Justice said Scotland’s plan to impose a blanket minimum price for alcohol goes against EU free-trade laws, as it would restrict the market. More than that, I have to add it is against free-will, and the principles of individual’s freedom. The Irish version of such non-sense measure might luckily go to the same hole. Supported by Gardaí and the medical professionals, Minister of Health Leo Varadkar really believes that the day after passing the Bill, people will just stop binging and miraculously start drinking sensibly! The Bill claims to target health measures, as health labelling and marketing regulation, which could be classified as educational measures, but minimum unit pricing is just a selective attempt to restrict who can and who cannot buy the so called cheap alcohol. Instead of imposing higher prices to everyone, the government would be doing a bigger favour by tackling those big retailers who sell alcohol – and other goods – at prices even lower than the excise duty. Such practices, which surely attract people into the stores, should not be seen as sales, but more as dumping of goods, as they are. Following the Minister’s logic, they are the real problem of cheap alcohol. 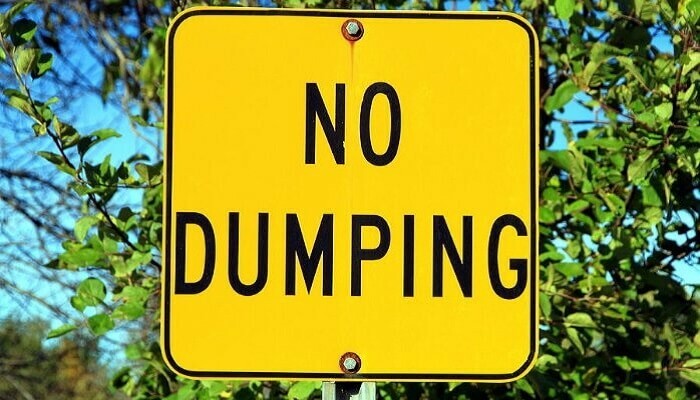 There are strict anti-dumping rules in Ireland for importing goods. The government really should start looking to the domestic market, and try to find the thin line separating sales strategy and dumping of goods. Why education is not an option? 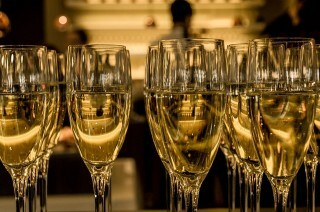 The debate about minimum price for alcohol in Ireland might be dormant, but is far from its end. As soon as the government pushes it through people’s throat, it will bring reactions, and probably consequences. Before any debate, as per European laws, the government must prove that the move is a better option than merely increasing tax on alcohol. This alone, to me, is a hard sell. It has been tried before. If we recall The Prohibition in the United States, a nationwide constitutional ban on the sale, production, importation, and transportation of alcoholic beverages? From 1920 to 1933, all it did was to boost organized crime, where a profitable, often violent, black market for alcohol flourished. Keeping the proportion, it might be the same in Ireland, where high prices might well lure criminal elements into the market. There has been a rising trend in counterfeit alcohol in recent years, whereby law-breakers put cheaper drinks into branded bottles – even fine wines – or use potentially dangerous illegally produced beverage. It tends to rise! It’s just not fair on the “non-problematic” drinkers to pay more for alcohol known to be cheap – and obviously poor in quality. Irish taxes on alcohol are already among the highest in the world, which has been leading people into cross-border shopping and alcohol cruises to France. Even the government says the additional money will not be passed on to the Revenue, doesn’t make it right. Actually make it even worse, as it will simply hand big sellers of alcohol fatter margins – and probably push small merchants out of the market. It will not generate any funding for alcohol-related problems, as if they cared about it. 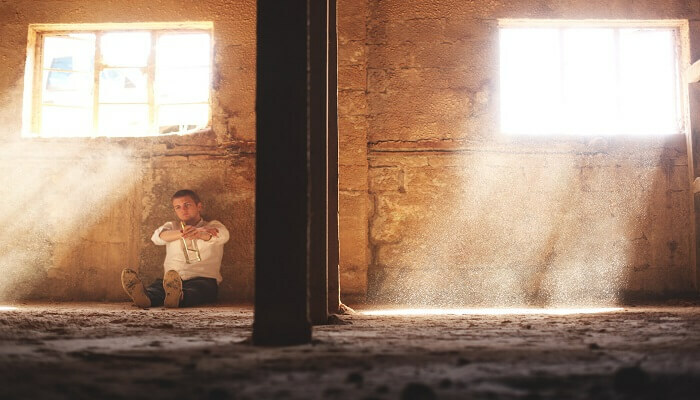 To tackle the problem, the government instead should come with something more noble, as educating people, offering quality help for those suffering from alcohol-related health problems. Those who campaign for minimum pricing don’t take addiction in consideration. I don’t think they even understand addiction. Addicts are capable of reducing children’s milk, or commit minor crimes, in order to top-up for booze. The world is not perfect, we all know, but populist measures will bring no benefit in medium or long term, and the real problem will still be out there, calling for real actions. The figures submitted to the European Commission in mid-September show total output approaching 50 million hectolitres, while in France production declined by one percent. 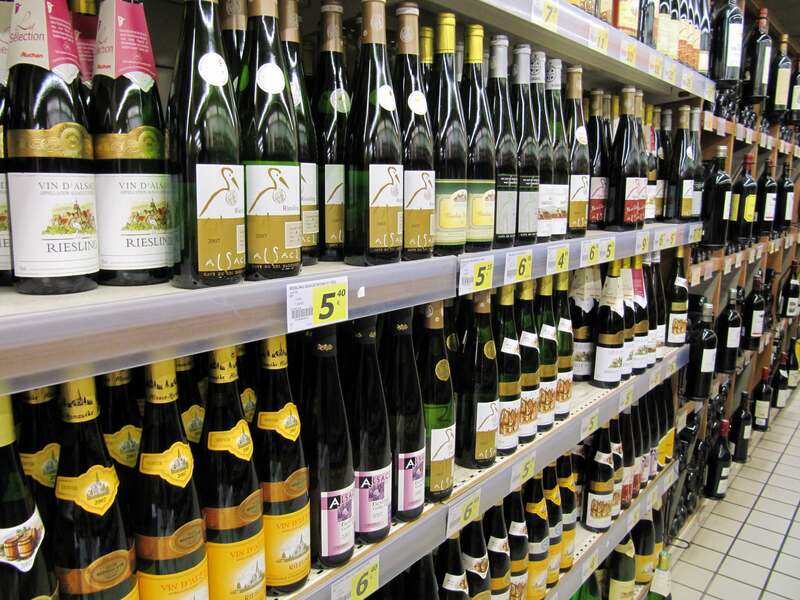 The Burgundy and Beaujolais regions were worst affected, but it’s thought that both areas could see price rises in the coming months. 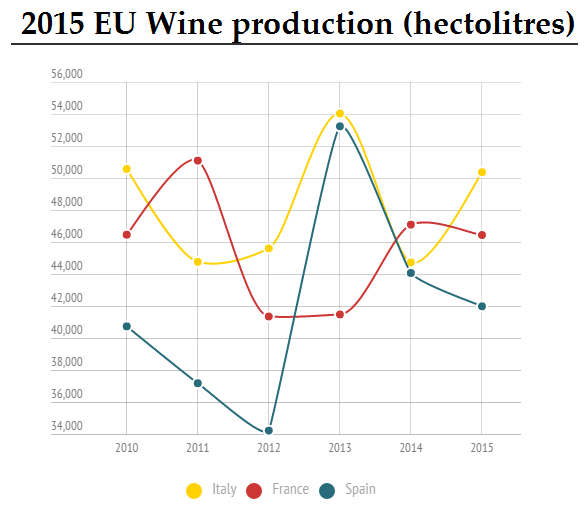 One reason for the rise in Italian output is simply that the 2014 harvest was particularly bad due to the weather. Despite this year’s overall good conditions some vineyards were forced to use emergency irrigation in the July heat. But thanks to a cooler September, the 2015 Italian harvest is set to yield what one producer described as a “pretty good vintage”. 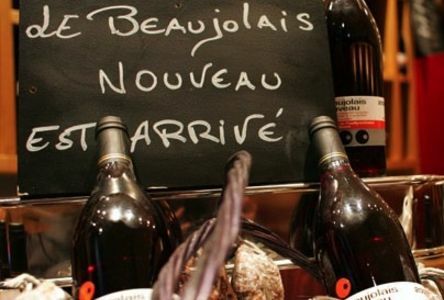 This is the slogan for Beaujolais Nouveau Day, the third Thursday in November when wine lovers in France and around the world race to take part in the traditional tasting of the year’s Beaujolais Nouveau. Far from France and Beaujolais, Ubifrance celebrated the day by offering a Beaujolais taste at Alliance Française, on Kildare St. There was Patrick Thevenet, presenting wines from AOC Chénas and Moulin à Vent – délicieux!Beaujolais is a French AOC wine usually made from the Gamay grape. Whites are made mostly from Chardonnay grapes though Aligoté is also permitted. Beaujolais tends to be a very light-bodied red wine, with relatively high amounts of acidity.The wine takes its name from the historical Province of Beaujolais, located north of Lyon, and covers parts of the north of the Rhône, in the Rhône-Alpes region, and southern areas of the Saône-et-Loire in Burgundy. The region is known internationally for its long tradition of winemaking, for the use of carbonic maceration. But there are more than Le Noveau in Beaujolais. Some wines are made to be released later, and the best ones come from areas named Crus, classified as stand-alone appellations. They are: Brouilly, Chénas, Chiroubles, Côte de Brouilly, Fleurie, Juliénas, Morgon, Moulin-à-Vent, Régnié and St. Amour. While Le Nouveau is made in a drink-now style, Les Crus are made more traditionally, and tend to be released a year or two later. Supermarkets understand this, and most of the wine sold in Ireland is sold on some sort of offer, just for the use of the words “sales”, “half price”, “offer”, etc. Some people are triggered by those words, but in reality they’re telling us that we don’t have a clue on how much they are actually worth!Recently I’ve checked prices mostly in SuperQuinn, because is my local store, and to take an example, El Circulo, a red crianza Spanish Rioja, was retailed at €20, normal price, but was on sales for €10 the most of the year, but now SQ its normal price is €21,99! Other example is Farnese Lava Greco Di Tufo, a white Italian now retailed at €16.49 (on sale for €13,00), but I well remember not long ago its full price was €13,99, on sales for €7! This is clearly not a SuperQuinn’s phenomenon… Neither a Dublin’s one! I checked Tesco’s half-price offers online for the week (hurry up… it ends today!!) and they include a “Special Offer” were you save €11.29 (!) when buying Oceans Edge Pinot Grigio, which allegedly was €19.29 but now is only €8.00! Guess what? The actual price was €9.99 for the most of this year, with some offers on €8, but now they want you to believe it’s a super special sale! If you pay €19.29 for it and then find that out later, would you feel like you’ve been conned? 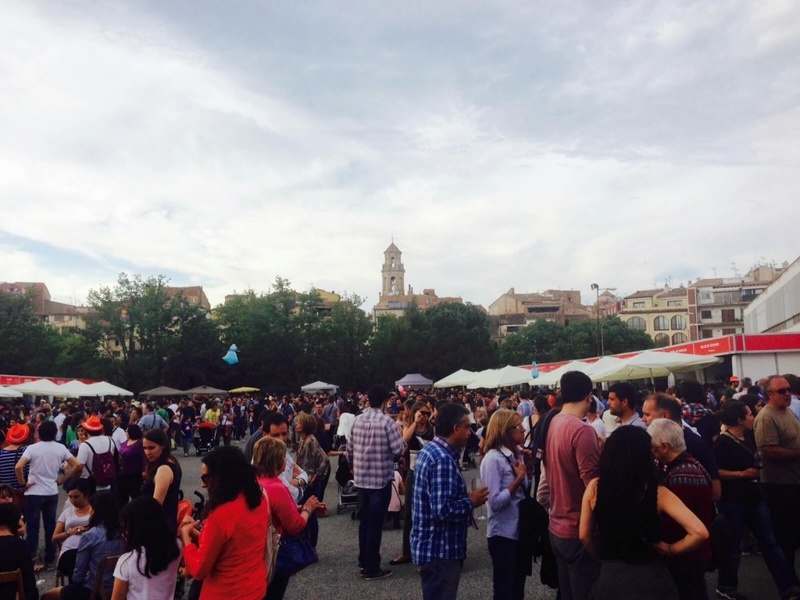 Just arrived from Spain where I travelled for the XVIII Fira Del VI de Falset – Priorat AND for the F1 Grand Prix de Catalunya, I bring good and bad news for the wine market in general – the “normal” people! 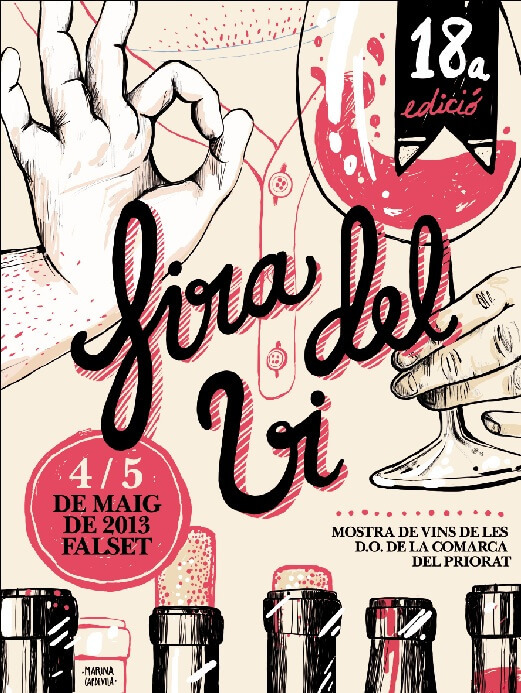 The good news is that Priorat and Montsant wines are good as always – lots of interesting wines, winemakers exploring different vinification methods as never, and wines which bring all the potential of Garnatxa and Samsò, the most powerful grapes of the region! Some wines I particularly liked was from bodegas Mas de l’Abundància, Joan Simó, Vendrell I Rived, Celler Mas de les Vinyes, Pascona, Vermunver, Cellers Capafons-Ossó, Cellers San Rafel, Ficària Vins, among others… and there are a lot! Now the bad news: the price, that thing that puts a lot of people off stuff. I’m not saying Priorat wines are not expensive to produce, but there’s more than a mite of ballyhoo, too, part of it fuelled by wine journalists, but part generated by emerging consumers from emerging markets, as China and Russia, not forgetting the king of consumption USA! Basic demand and supply, and the winemakers, as everybody else, have to survive! Bad for us, the normal, regular consumer. 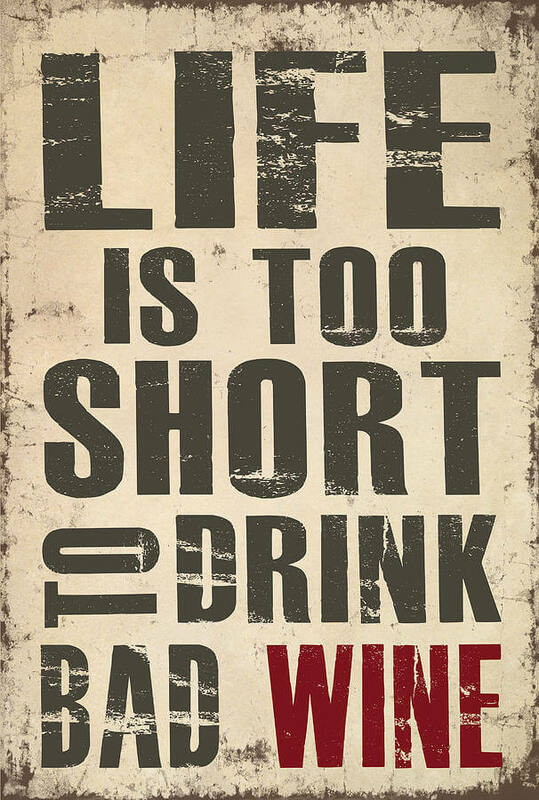 But don’t give it up, my winelover reader… you always can find good prices, it’s just a matter of digging deeper… and when you find the wine which fits your pocket, buy it with no hesitation! It will surely be a good wine!